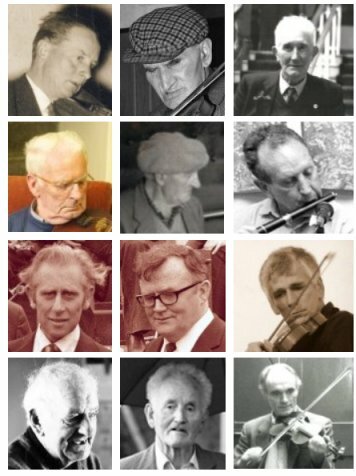 Live recordings from the 1960's through to the 1990's including the BR Taylor Collection, the John Joe Healy Collection and the Carroll Mackenzie Music Collection. Listen to traditional tunes associated with County Clare, played by musicians who are from the county or who have lived in it for many years. Included are transcriptions of the featured tunes,which are simply designed to help anyone who wishes to learn the basic notes of a tune so as to be able to play it. Recordings of Irish singers from the early 1970s to the present day made by Pat Mackenzie and Jim Carroll. This collection presents a selection of songs sung by Clare singers, with transcriptions of song lyrics accompanying each recording, and various playlists for easy listening.